French company Withings bought back its health and wearable business that Nokia was willing to acquire a few years ago. Unfortunately, the Finnish giant didn't have too much success with Withings' portfolio of products and decided to hand over the business to the initial owner last year. 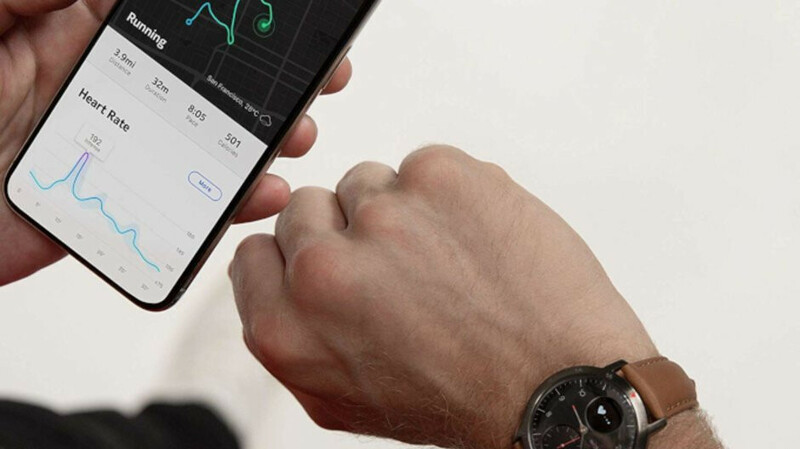 One of Withings' newest wearable devices, the Steel HR Sport is a mid-range smartwatch available in just about every market where the French company officially sells its products. Usually, you can pick one up for $200, but if you're lucky, you can find for much less. For example, Amazon has a great deal on the Withings Steel HR Sport smartwatch, which is now available for 20%. Only the white version of the smartwatch is on sale, as Amazon does not seem to sell the black model any longer. The Withings Steel HR Sport is a water-resistant smartwatch that features lots of health-related functions like heart rate and sleep monitor, workout mode and fitness level. Also, it supports smart notifications, so you'll get call, text, event and app notifications from your smartphone.